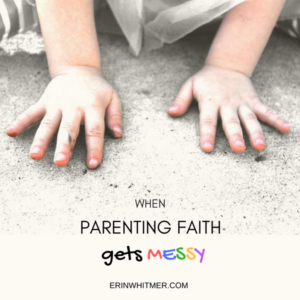 Sometime parenting faith can be messy. Last night I consoled my seven-year-old son, Avry, as he cried, his face pink and moist, faith heavy on his heart. He’s at that age when he’s aware of death, and he’s developed a fear of losing his parents. My children have been exposed to a lot of death, as Mike’s family is large and they’ve lost several loved ones in the last two years. 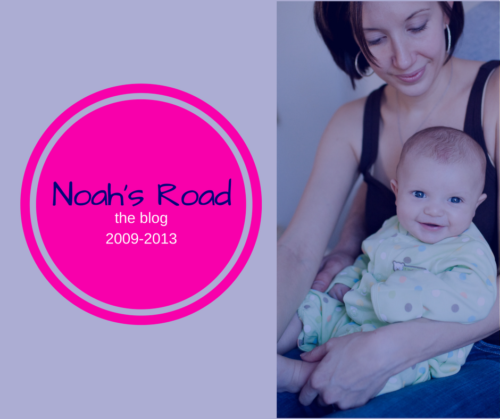 I, too, lost my grandmother last year, and as you read in last week’s blog, A Heart Laid Bare, it did a great job wrecking me. We’ve done family funerals, prayer sessions, and quiet bedtime talks about life and death. We are believers in Christ and so death and life are very clear to us. There are no conversations like, “Well, I guess we…” or “ashes to ashes, dust to dust” kind of thing. We’ve read Heaven is for Real to our kids. We believe in Christ as our Savior. We believe God has given us divine purpose in this life to love others as Christ loved us and to shine His light through us. We desire for those we love to experience the peace and joy we feel, and we want to be united in God’s kingdom for eternity. Every lesson in our home is centered around these beliefs and desires. When I left last Monday night with my parents and brother for Florida, my children knew why I was leaving. They knew my grandfather might die. His situation was precarious at best. My children are also becoming aware that we are the only people of my immediate and extended family who believe as we do. 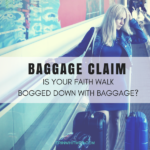 “Does your grandfather believe in Jesus?” my eight-year-old son, Noah, asked as I was packing my bags. “No,” I said. His face shifted in thought and terror, and I realized what I had unintentionally done. “But only God knows our heart,” I said to buffer the point. Days later, on my way home from Florida, as I was in the car with my family (and on speaker phone I might add), he asked whether I’d told my grandfather about Jesus. “No,” I confessed. “Why not?” he replied, appalled. I could only shake my head. I knew the adult reasons why, points about timing and fear, illness and blah blah blah. I quickly changed the subject, avoiding the potential conversation with my family should they overhear. I was too tired after the trip to defend myself. Especially when I didn’t believe in any of my defenses. Mike’s and my heart as parents is not to focus on what happens after we die because our destination as a family is secure. We don’t want our children to focus on the fear factors that have been indoctrinated over the years by the church. But there’s a fundamental teaching that is Biblical and hard, and both my boys have begun to feel its weight. We can’t dissect the love and grace from the truth; they all come from the same source. And my children are beginning to understand this, even though it is a topic that keeps many people away from the “crazy Christian” life. Avry is beyond his years in thought and maturity and already grapples with doubt. His relationship with Christ is young, and truth be told, I have no idea what struggles a young boy might endure through early belief. What does doubt feel like to a child? As an adult I’ve fought through it, prayed through it, sought out truth in the word. In my life I’ve moved past a belief system and progressed into a relationship that is fruitful and life giving. But it’s not easy. 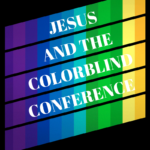 It’s a lie that faith is for simple-minded people, that it’s easy to have faith that it is in someway blind. But it’s not all about sight. There is evidence beyond that. But evidence doesn’t equal easy. And easy is never worthwhile. When I first started fearing the death of my parents I was around seven. This was before God sought me out and I memorized the Lord’s Prayer in my mom’s closet as an eleven-year-old. I remember crying through the night as a young girl, terrified of life without my parents. In response to this they did what many parents do to ease the fear: they white lied to me. They told me I didn’t have to worry about them dying, that they’d live until I was old. It gave me comfort. But it was never the truth because they could never know; none of us can. At first I wondered where it came from. But today it has become clearer as I’ve wandered back into those youthful thoughts of my own childhood. We as adults struggle to find understanding in much of this world, and for those of us who believe, we trust God when He tells us His ways are higher than our ways and His thoughts higher than our thoughts (Isaiah 55:9). For a seven-year-old whose parents are his whole world, it would seem mean for God to consider taking them. For a non-believer, too, this is a faith hurdle, and one that is well addressed in The Case for Faith by Lee Strobel. 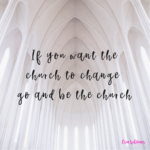 I don’t have any of this mothering stuff figured out, and I’m in new territory raising my children in a faith that I didn’t come to fully live by until I was an adult. I’d flirted with God in my youth, enough to make me different, enough to ignite awkward conversations with unbelieving family members, but there was little substance to my relationship with my Savior then. I’m thankful for grace in every moment of every day, as a believer and as a mother. And I’m thankful for my children’s open and earnest hearts. 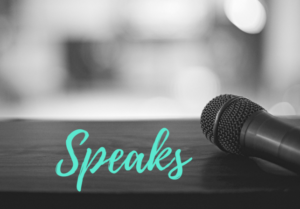 Tell me: how have you worked through your own doubts or how have you helped your children through their doubts? What books and resources have you loved? Share me with in the comments! 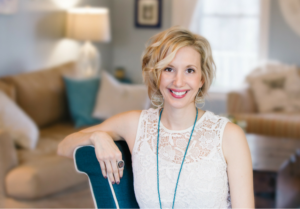 Have you subscribed to receive new blog posts and my YouTube Shares straight to your email? Don’t forget to SUBSCRIBE HERE. 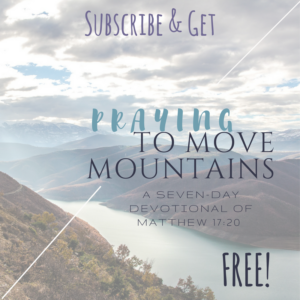 You’ll receive my 7-Day Devotional, Praying to Move Mountains, FREE! Please also LIKE me on Facebook! Oceanside, California real estate carries for about $ 460.
views of living in California (San Diego specifically).